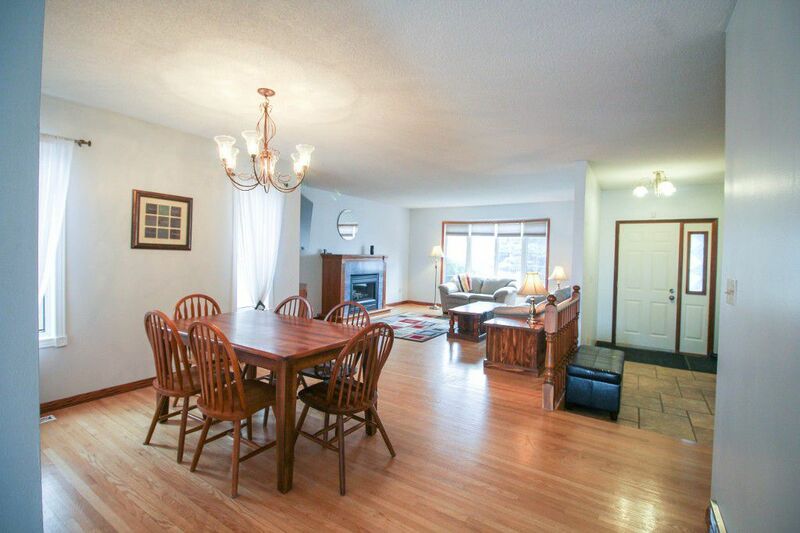 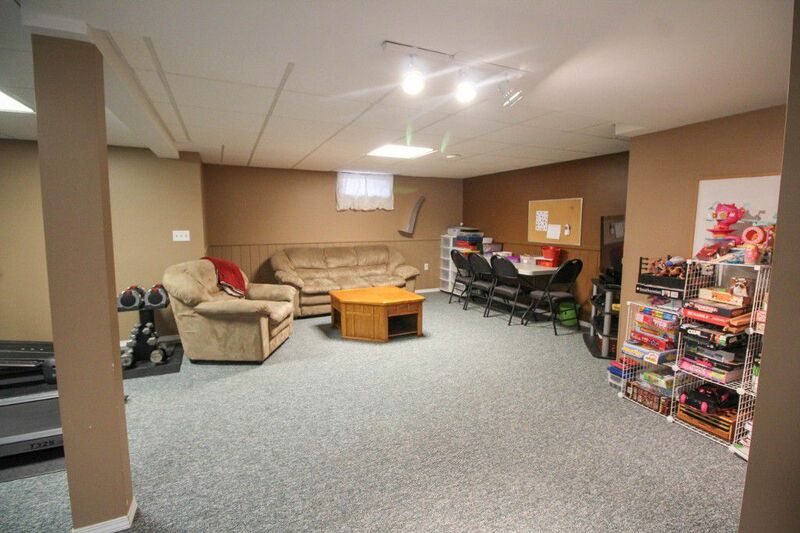 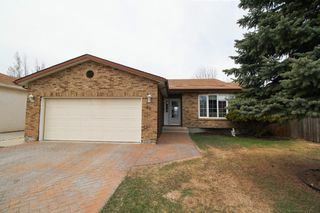 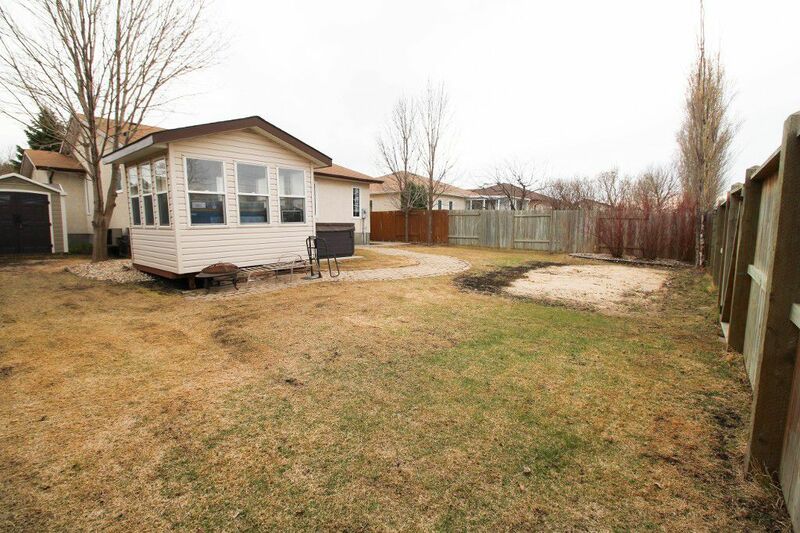 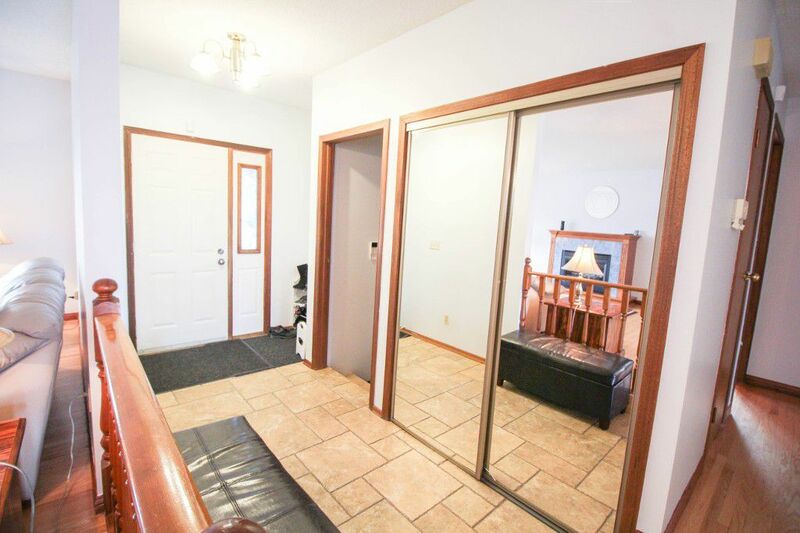 Fantastic 3 bedroom bungalow with in a great family neighbourhood. 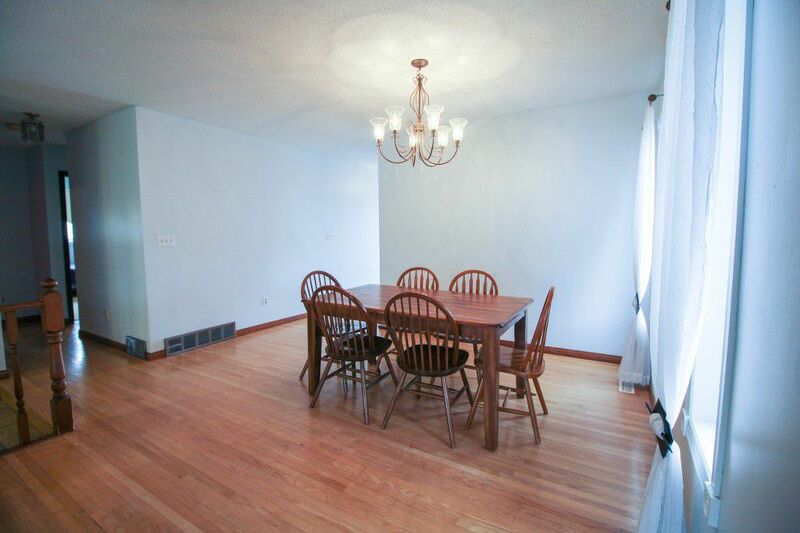 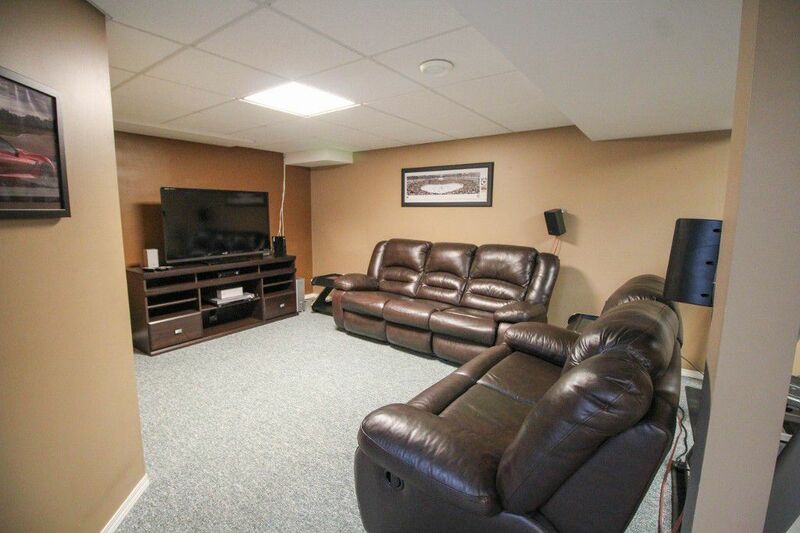 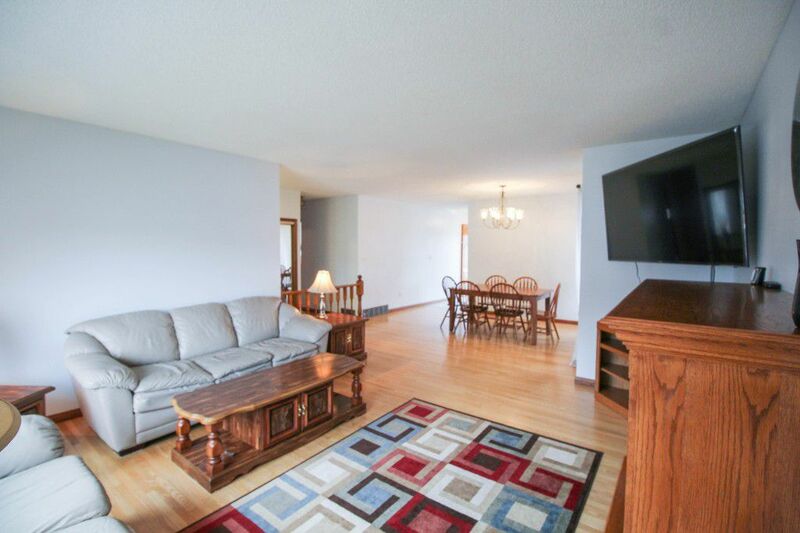 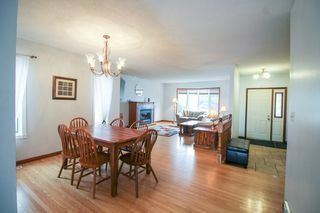 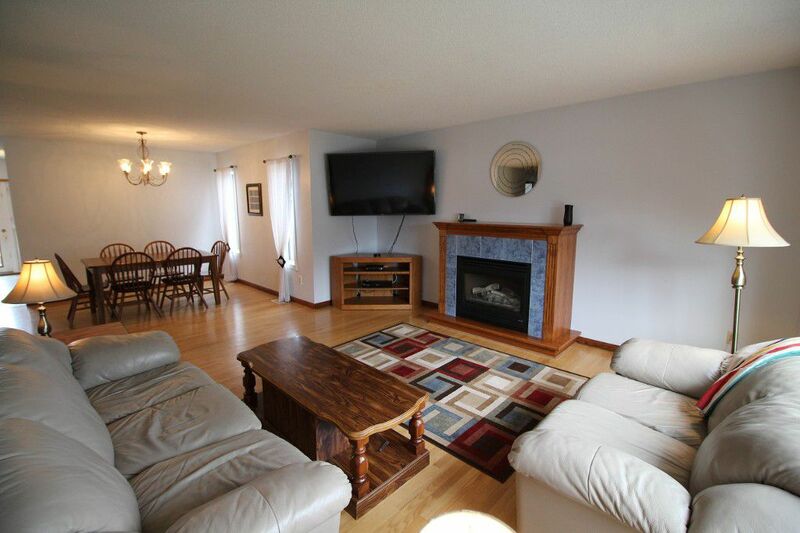 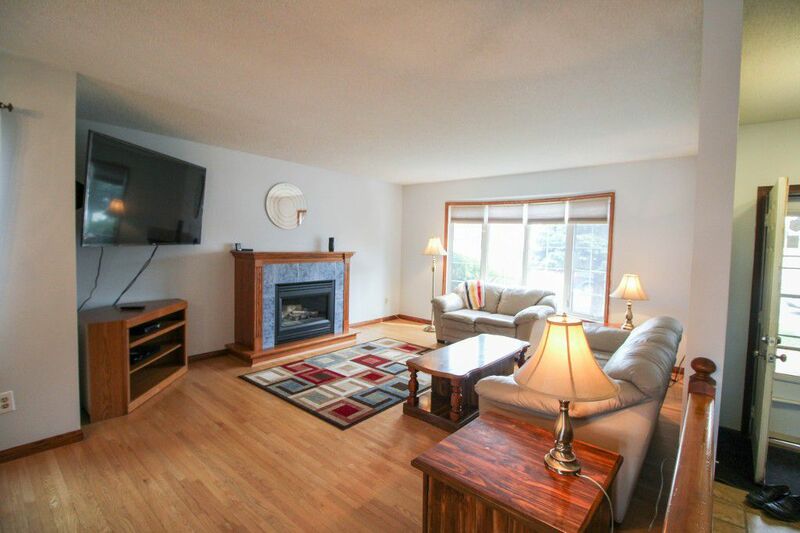 The living room & dining room are open & spacious, featuring hardwood floors & gas fireplace. 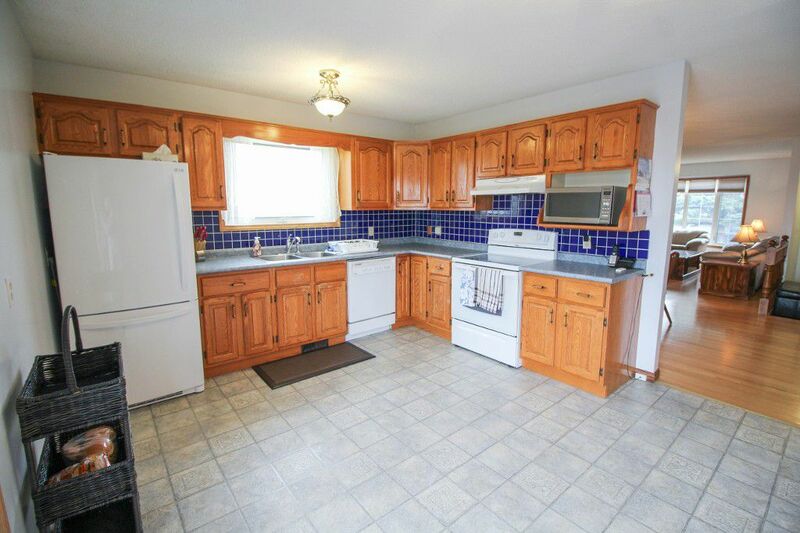 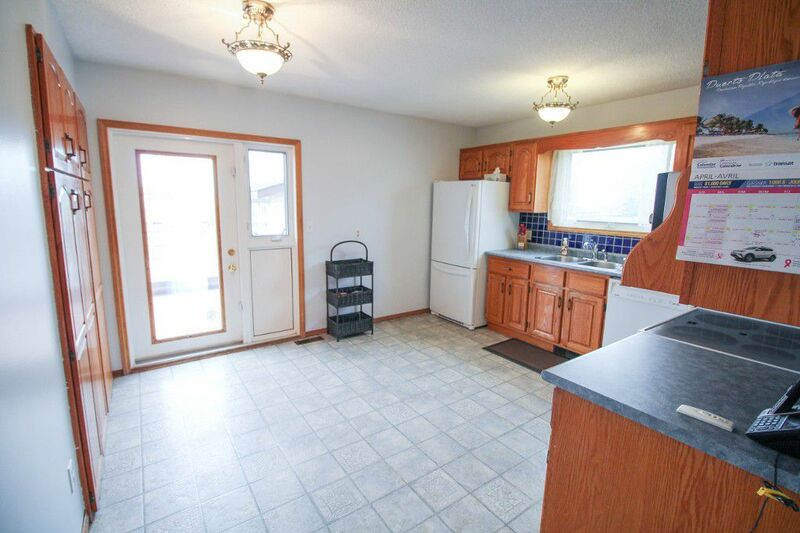 Bright & sunny kitchen offers tons of cabinet & counter space, and garden doors to the deck with retractable awning. 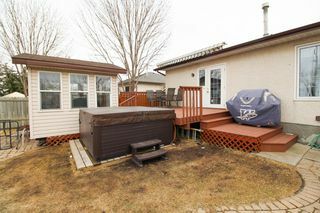 Sit in your newer hot tub in your very private fenced back yard with no back neighbours & watch the big game from your gazebo. 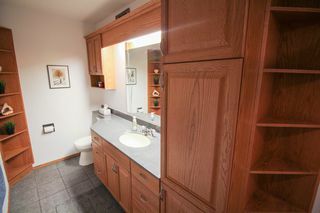 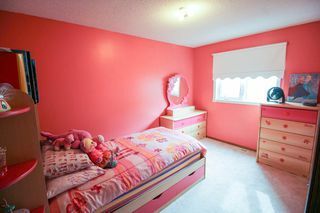 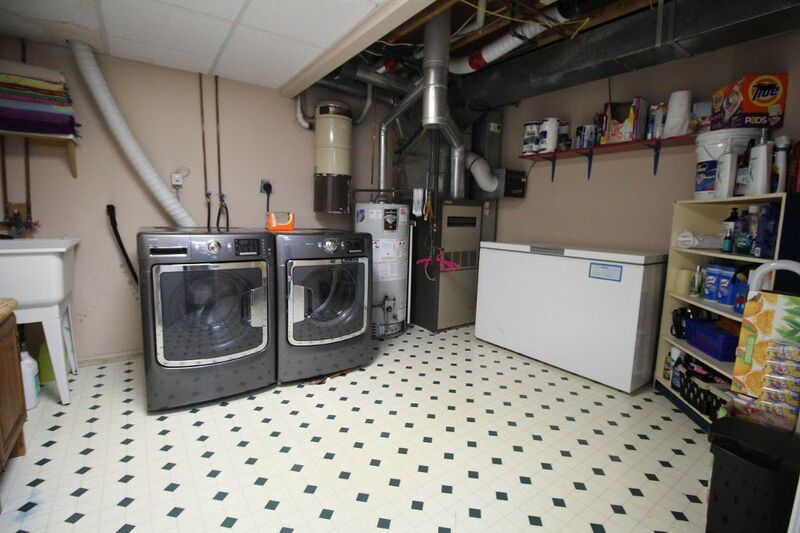 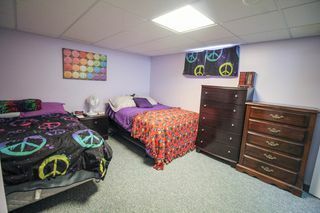 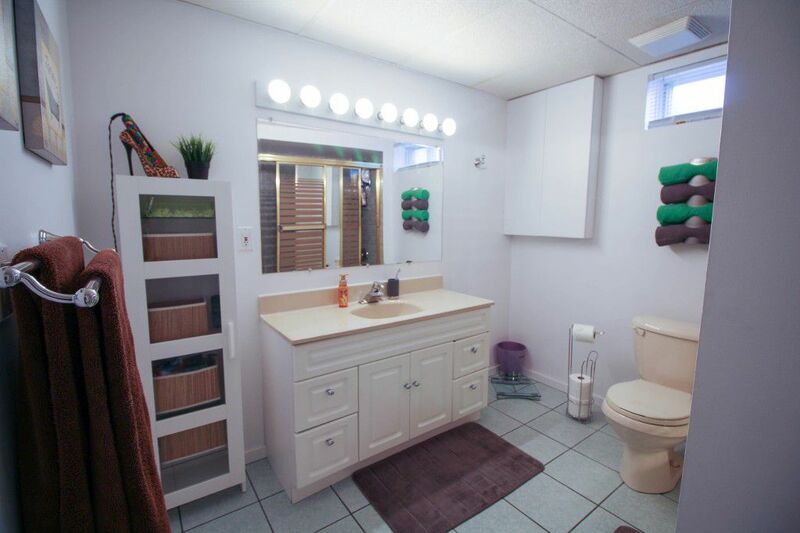 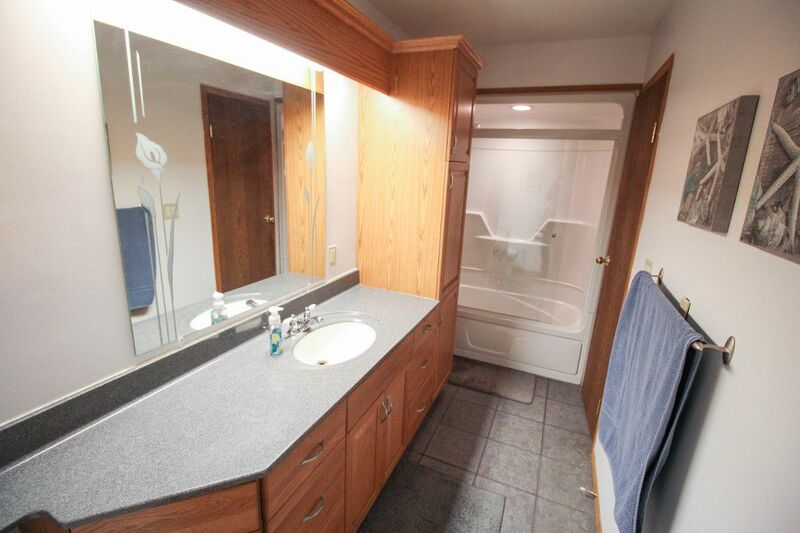 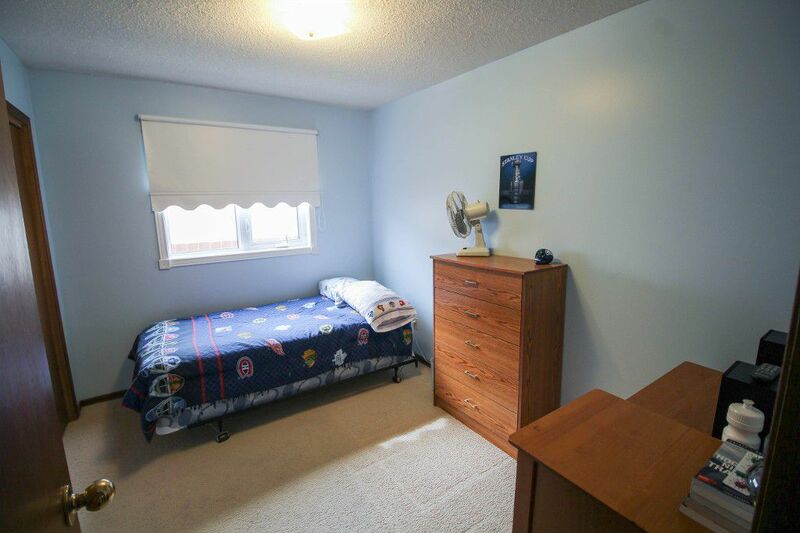 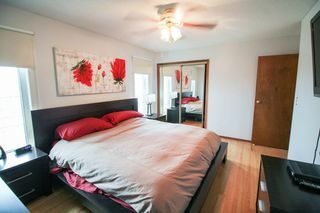 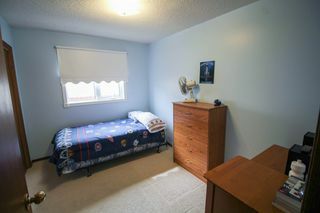 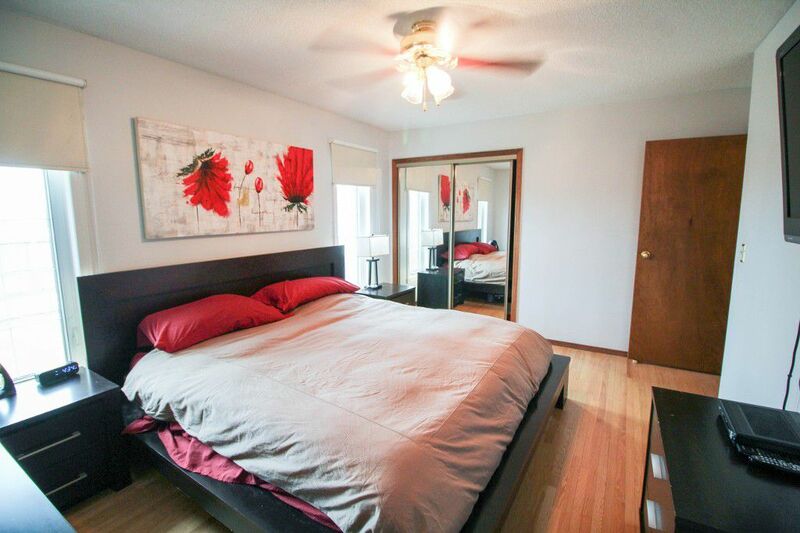 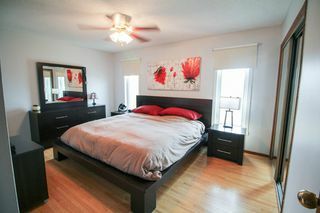 Generous bedrooms with good closet space, and an incredible main bath with TONS of cabinet storage & a jetted tub. 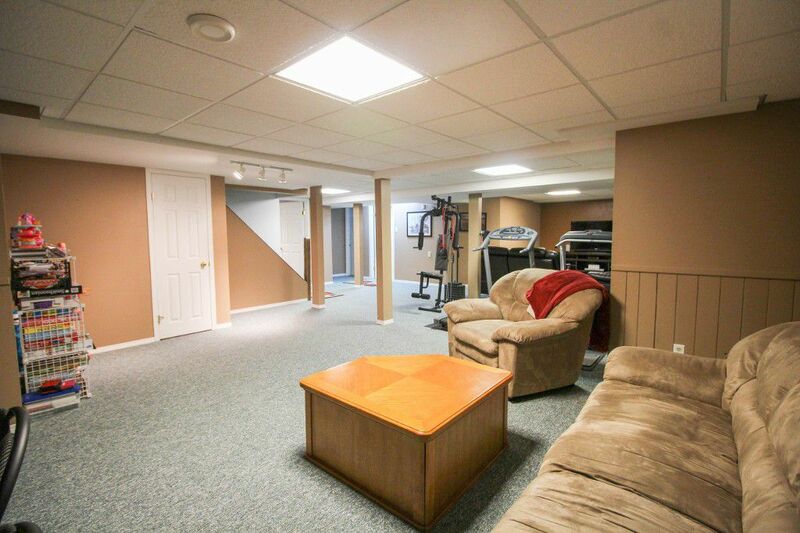 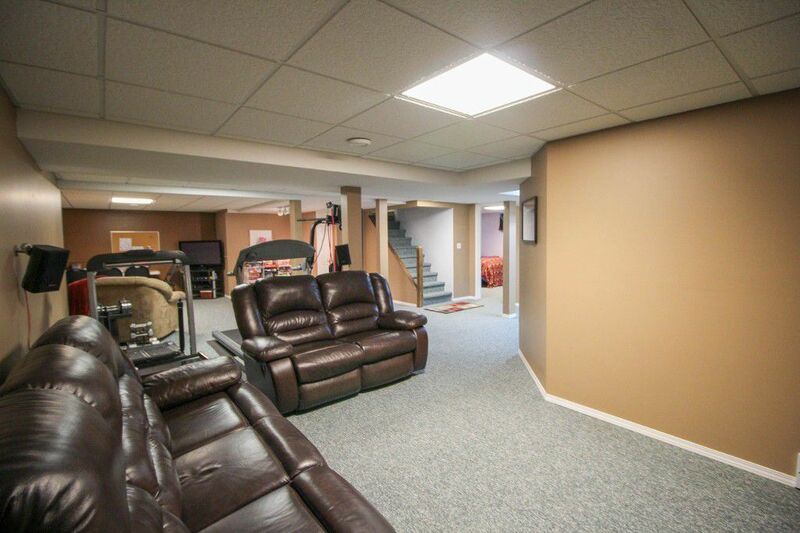 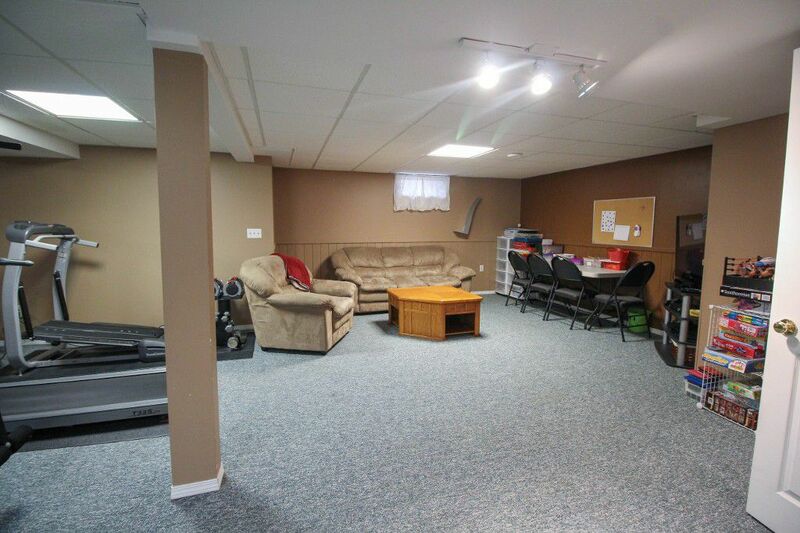 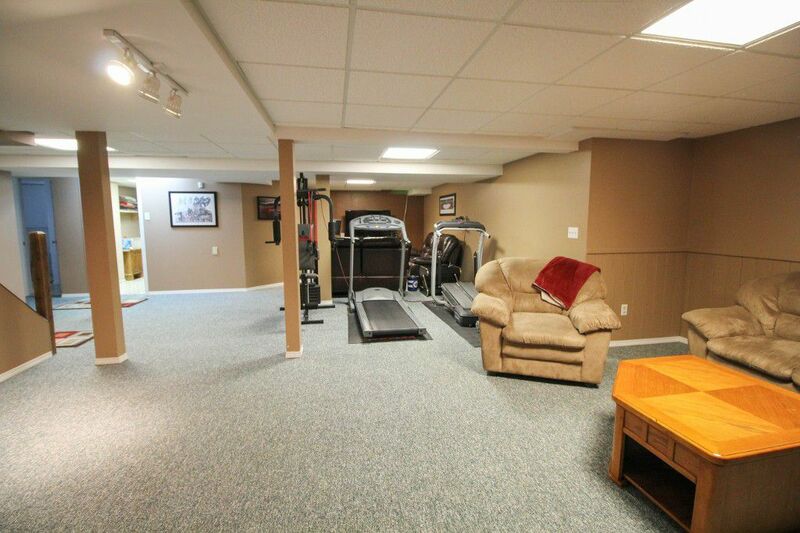 Fully finished lower level offers a great family space for entertaining, with large open recroom, plus a 4th bedroom & second full bath. 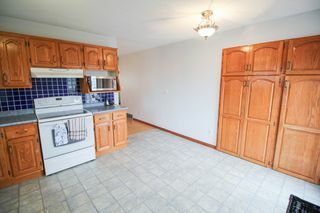 Completely spray foam insulated too! 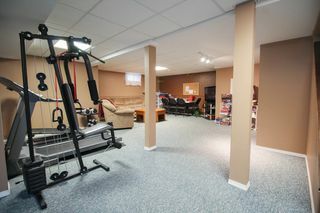 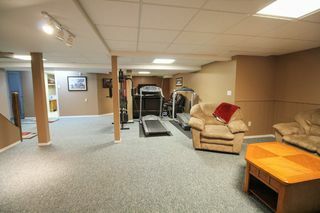 Attached insulated double garage with front paved driveway. This home has been well maintained with updated tri-pane windows, maintenance free fascia/soffits. 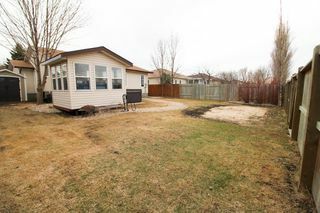 All this in a great area with fantastic parks and schools community centre and every imaginable amenity within walking distance. 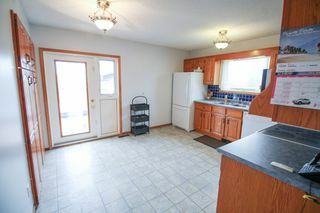 You're going to love living here!